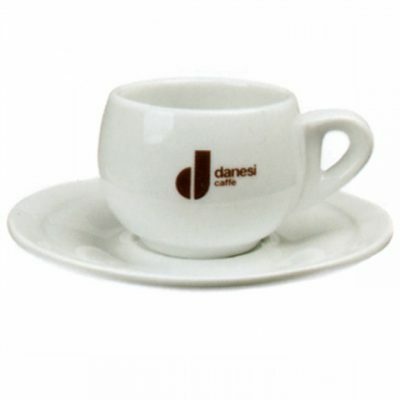 Danesi established in 1905 in coffee roasting business and recently presented Cappuccino cups with highest quality italian standards. 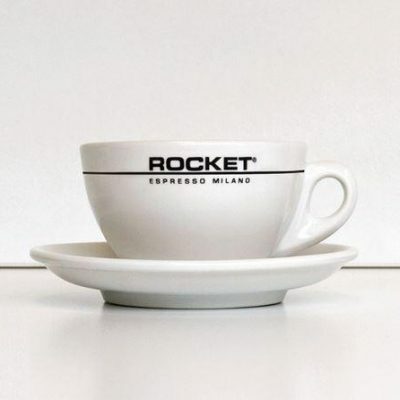 The cups are made of commercial grade porcelain with thick walls so majority heat is retained inside the cup. 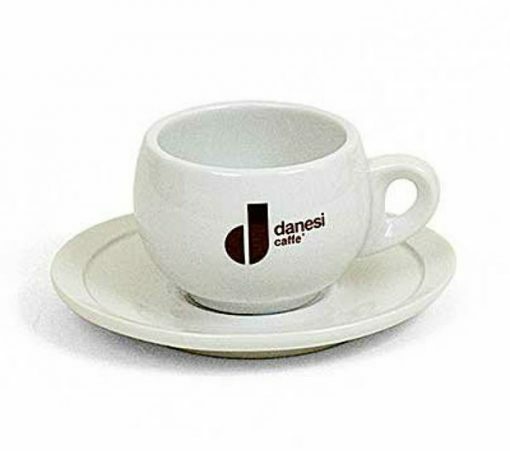 The cups are rounded just like italian tradition and culture. 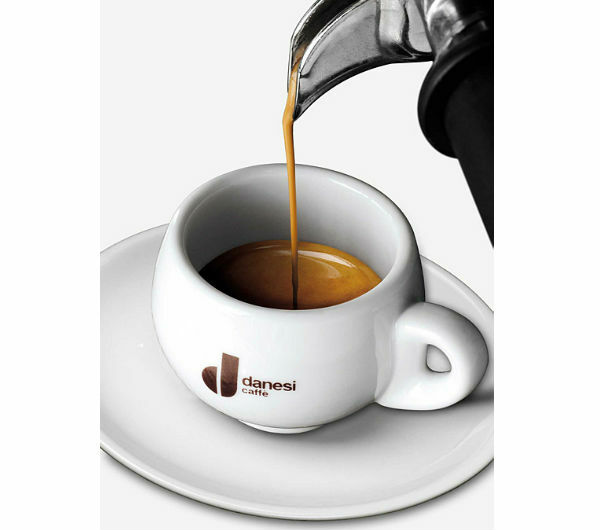 Saucer is of oval shaped which stand out with all modern cups-saucers.